Happy buyer 8.15 - We are… MAD Realtors! She provided outstanding service to me from the moment we met. Every email and phone call was answered without hesitation from the moment that we started working with her. 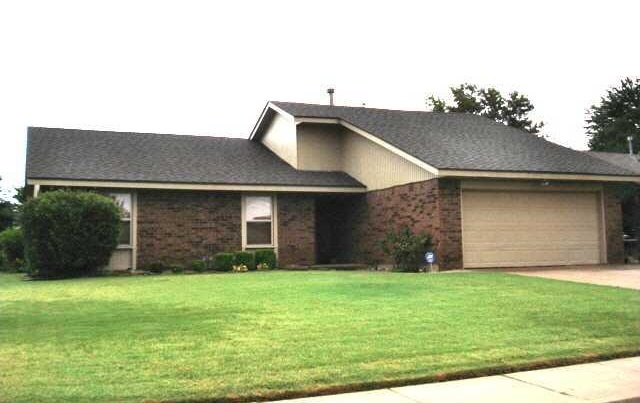 I was hesitant to make a quick decision which made it hard to act on a home in the Edmond, OK area. She listened to my family’s needs and limitations and never pushed me to spend more or to settle for less than what I wanted. She was confident we would find the right place. We walked in and she said this is it and she was right! Through lender difficulties, she always had time for me and was proactive in getting things done with time to spare. I will greatly miss our home showings and funny talks. She knows Real Estate inside out, she’ll impress you, too!